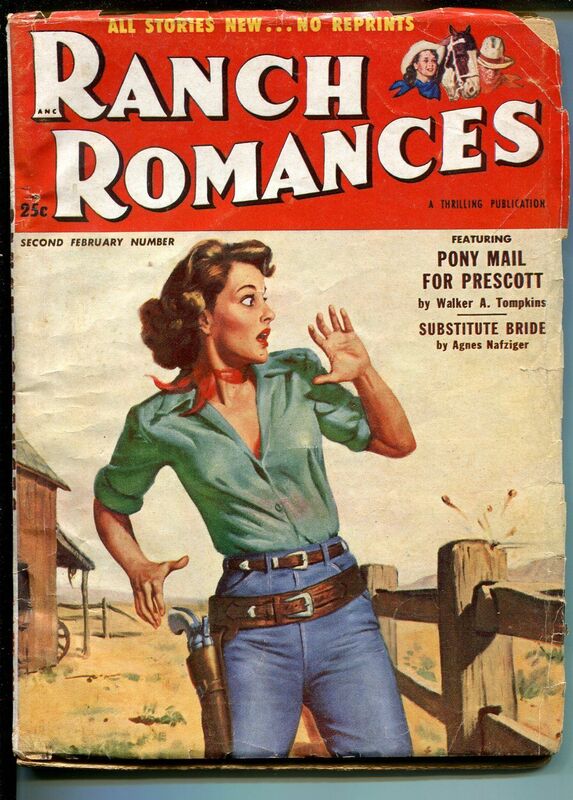 Cowgirl Romances, Flaming Western Romances, Cowboy Love, Romances of the West – comics frequently tapped into pulp magazines for inspiration and it was no different for the romantic western theme. 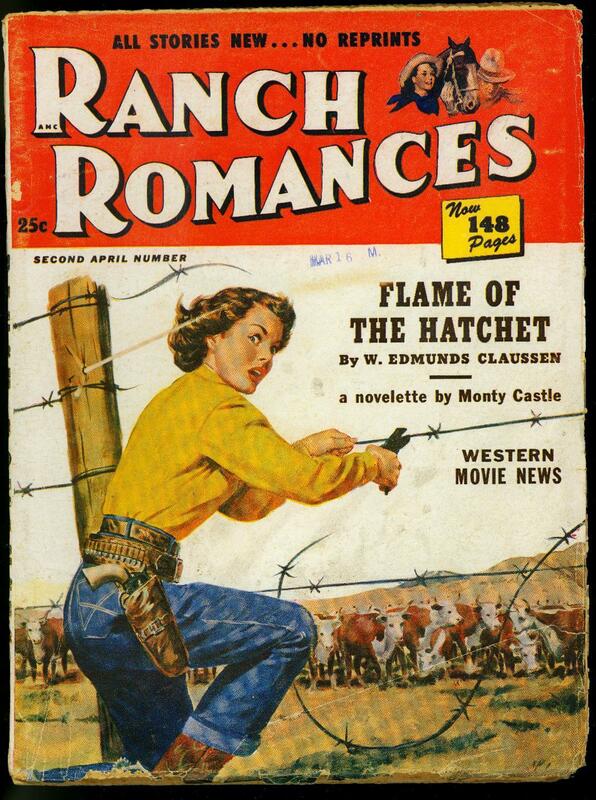 Indeed, romance in the wild wild west was good entertainment pre-TV’s The Bachelorette days. 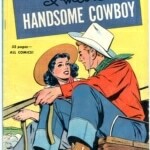 Another great example is Dell’s one-shot “I Met a Handsome Cowboy” in Four Color #324 (March 1951). 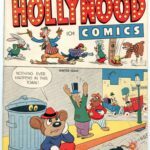 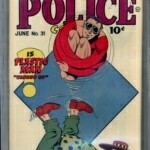 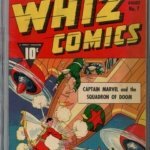 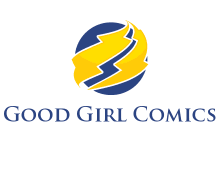 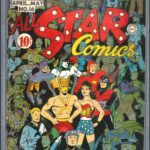 While Dell was a major purveyor of western comics, this could be considered its only romance comic book from the Golden Age. 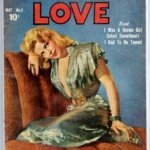 This story was adapted from the serial “Clouds Over the Chupaderos” by Elsa Barker, published in “Range Romances” in 1943. Elsa Barker was the first living author to be inducted into the Hall of Fame of Great Westerners by the National Cowboy Hall of Fame, Oklahoma City in 1978. 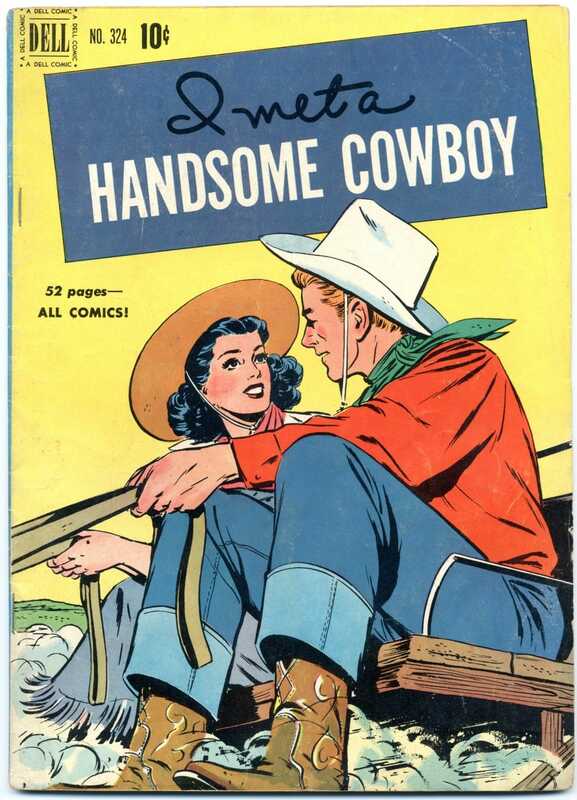 Like Elsa, her husband Omar S. Barker was also a writer, teacher and outdoor enthusiast residing in New Mexico.